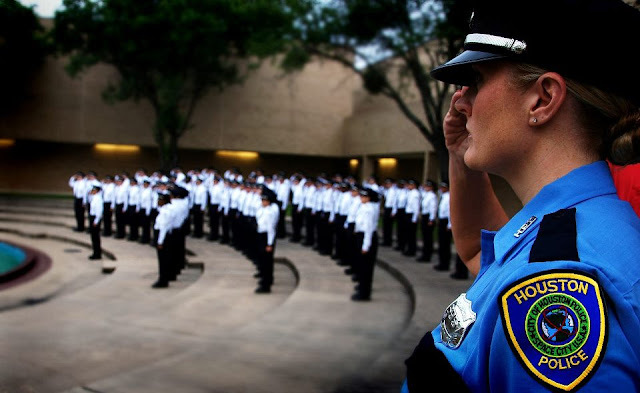 Houston Police Department: Do have what it takes? There is no other job quite like this one. New day, new dilemma. No two days are alike. It takes a certain kind of person to do this job. Just know this, it is one of the most rewarding careers you will ever come across. You really can make a difference in your community. Do you have what it takes? Find out more right HERE.